At the International CES, Livestream, the trailblazer in live event streaming and the world's leading B2B live video provider, will make a dramatic expansion into the consumer electronics market with the unveiling of Movi, the pocket-sized live event camera that let's you edit while you film. 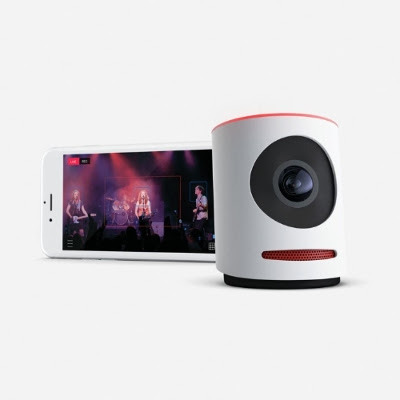 This category-creating live-editing camera helps busy consumers, organizations, and event producers seamlessly share the engaging stories of their live events by putting the power and capabilities of a multi-camera production studio in their hands. Movi's leading edge technology enables an entirely new kind of video sharing experience for a wide variety of uses – from concerts to conferences, sports to school plays, and the events that business owners of all sizes need to share online.